oshyn: OpenText Delivery (Live) Server Performance tuning strategies - Open Text Web Solutions Usergroup e.V. For more details, please download our Open Text Web Solutions Architecture and Performance Tuning Whitepaper and see our Environment Buildout Service. I've heard many people complain about performance of OpenText Delivery Server/LiveServer. LiveServer by itself is a really good tool but needs to be used carefully in conjunction with the CMS. The configurations and other settings have to be optimized to get the most out of it. The Oshyn team has extensive experience integrating CMS with LiveServer and Web Servers and we have come up with myriad ways of tuning the engine to generate the best performance out of the system. There are several possible ways of optimizing Delivery Server. 'll list a few easy to fix suggestions here for those of you who want an immediate effect on performance. Always make sure the Connection string is configured with appropriate values. They shouldn't be too high or too low. Check for LiveServer log levels. These go beyond control for big sites and always have to be monitored. Always enable LiveServer caching across all files and URLs in the project and set appropriate default values based upon your environment setup. Focus on improving the folder structure for better SEO and effective navigation. Perform JVM Tuning. All JVM parameters must be modified in this file: "rdesetenv.bat/sh". a. On Tomcat "logging.properties" file remove duplicate logging setting ".handlers = 1 catalina.org.apache.juli.FileHandler" and remove other values. b. On server.xml verify connector property "enableLookups" value to "false" to disable DNS lookups and their resulting delays. Use Caching and Response Compression on your Web Server. Put CSS, JS, PDFs and other non-searchable web assets on your web server. These are just some of the easy fixes you can perform to get your LiveServer working more effectively. 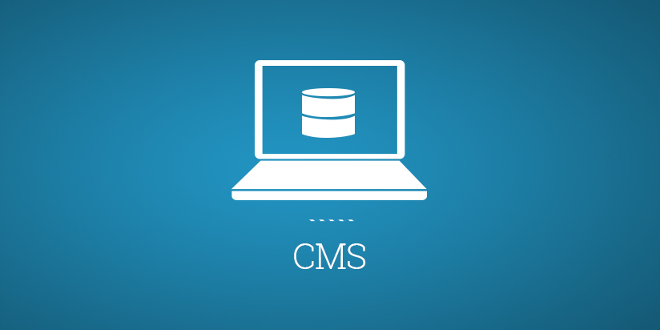 I'm currently writing a white paper on this topic and will have more details about each of the points mentioned above and several more suggestions to improve performance of the CMS and LiveServer with Verity engine. For more details, please download our Open Text Web Solutions Architecture and Performance Tuning Whitepaper.